Jacada Travel creates bespoke, exciting luxury trips to both the untouched Antarctic and pristine Arctic. We can take you on an exclusive Iceland tour, a private Norwegian exploration or an amazing Antarctic experience. Our travel experts will design your perfect itinerary complete with the best accommodation, exclusive tours and a local guide who shares your interests. We’ll sort out all the details so you can relax and enjoy the spectacular scenery, new perspectives and thrilling adventure of the Polar region. 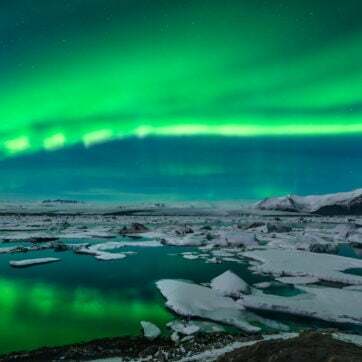 Whether it’s a remote expedition to the frozen Antarctic tundra, an action-packed Iceland tour or a look at the dramatic landscapes of Norway and the icy Arctic Ocean, whatever you want your trip to include, at Jacada Travel we’ll create a bespoke tour just for you.